This premium mattress has been selected for both comfort and support. 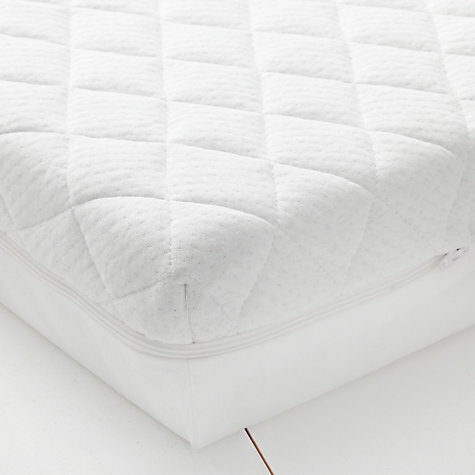 The cover has a soft cotton-rich quilted surface to one side and an easy care wipeable surface to the other. For ease of care, our covers are removable and washable at 60 degrees. The mattress includes an adjustable waterproof layer. We supply this item on a brand new, purchase only basis, so it is yours to keep at the end of the hire contract.